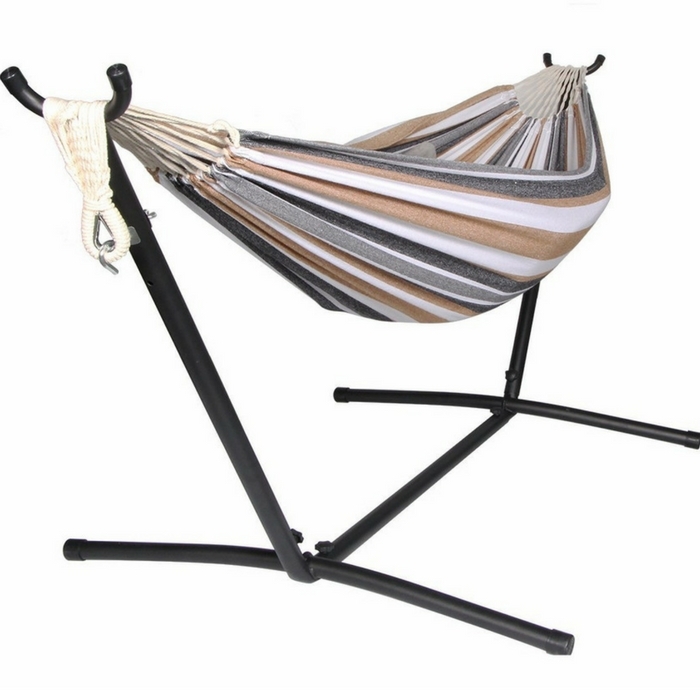 Unionline Denim Double Hammock With Stand Just $59.99! Down From $158! PLUS FREE Shipping! You are here: Home / Great Deals / Amazon Deals / Unionline Denim Double Hammock With Stand Just $59.99! Down From $158! PLUS FREE Shipping! Head to Amazon and grab this awesome deal at Amazon! Unionline Denim Double Hammock with Stand is now on sale for just $59.99 down from $158 PLUS FREE shipping!